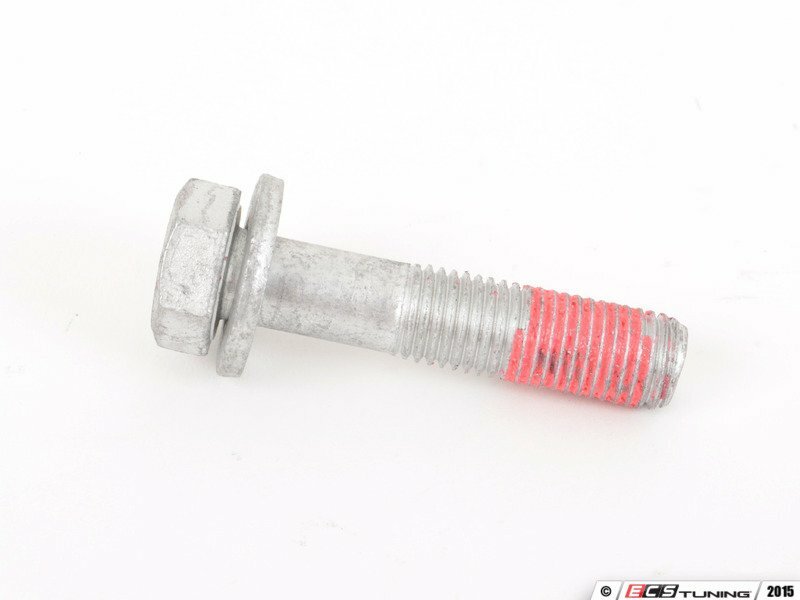 These bolts hold the front hub / wheel bearing assembly to the front spindle on many BMWs. 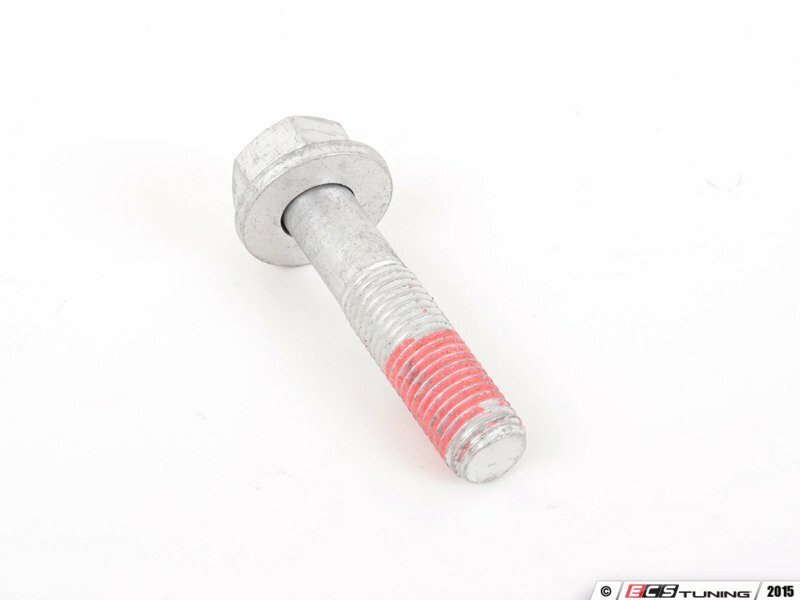 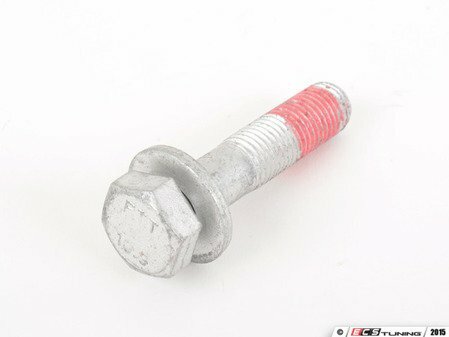 It is recommended that you replace these bolts when replacing your wheel hub assembly. Four bolts are required per wheel.